I think I am luckier than most. When I post horse photos from riding everyone says how blessed I am, and it's true. 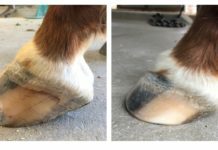 But, I've also been blessed by using Easyboots on all my horses, and I just thought I'd share what a day in the life of a "booter" might be like. 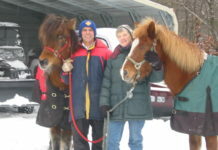 It doesn't matter if it's a trail ride to just kick back and relax or if the plan is an endurance ride, the day begins with picking the debris from the hoof and putting the boots on the horse. In this case it's applying Gloves to Brass' hooves. Often the sound of other riders using a mallet to thump their boots on echoes around the camp in the morning. One never knows where our Easyboots will take us, it could be sloshing through mud or wading into creeks and rivers. 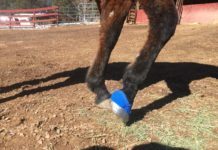 ​Rocks may strike fear into the hearts of some but with our Easyboots we know our horse's hooves are protected, and we aren't intimidated one little bit! I've had a lot of fun teaching my friends all about boots, and sharing my booted horses so that we could all ride together. 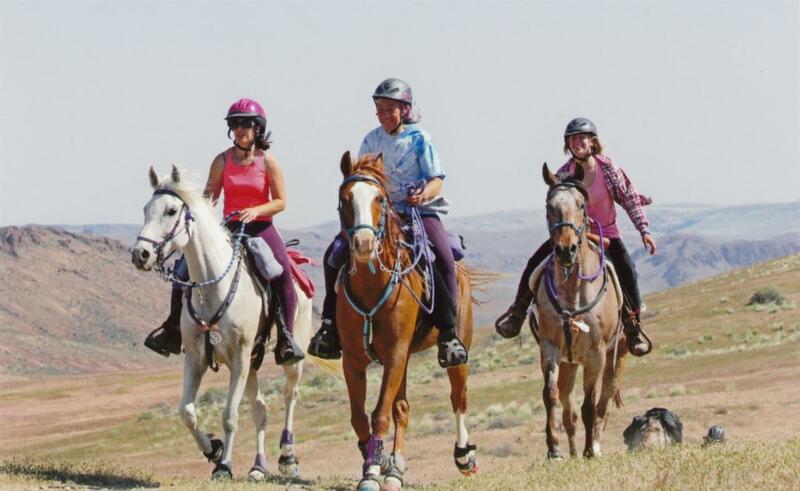 Here I am riding Z Summer Thunder with my friends, Colleen Martin riding Z Blue Lightening, and Beth Nicholes riding The Big Brass, at the Owyhee Canyonlands. Seldom does anyone have trouble finding me in ride camp after the ride. 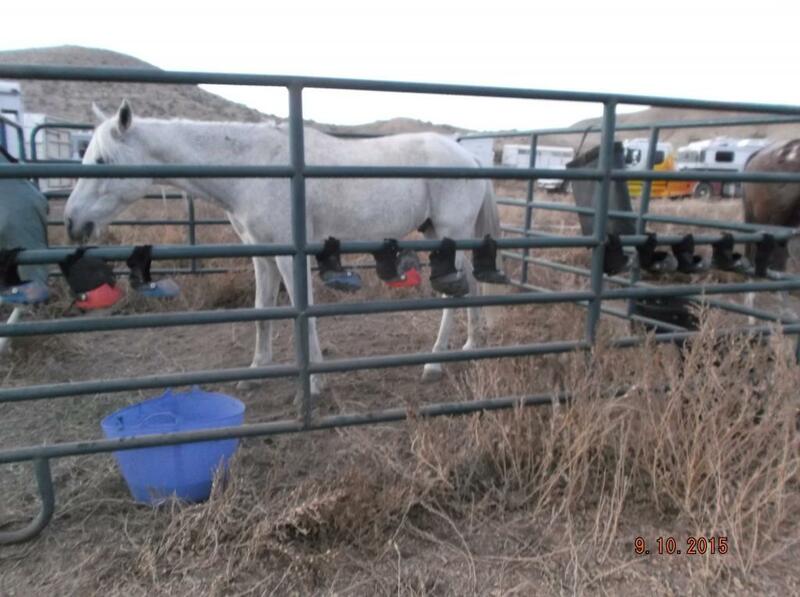 They just look for the corrals featuring the days laundry of freshly rinsed boots hanging to dry. 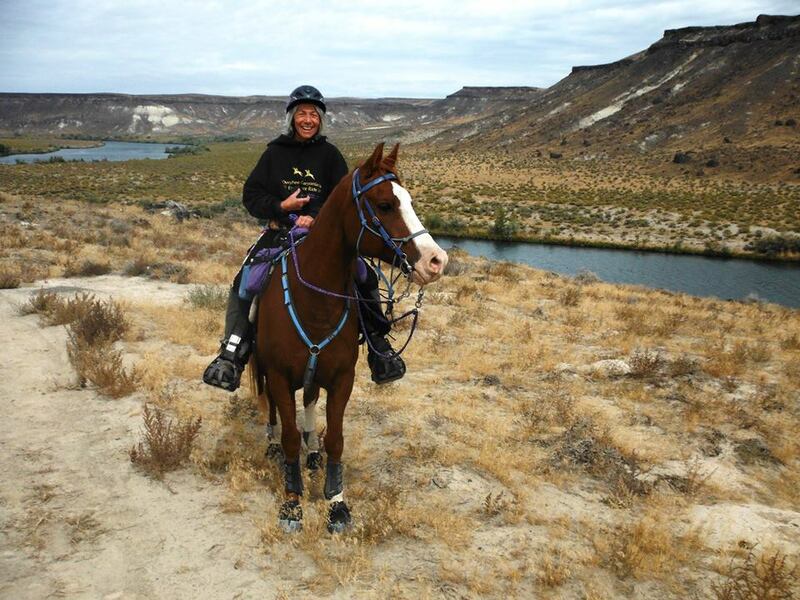 Tamara Baysinger, a fellow booter, took this at Owyhee Canyonlands. 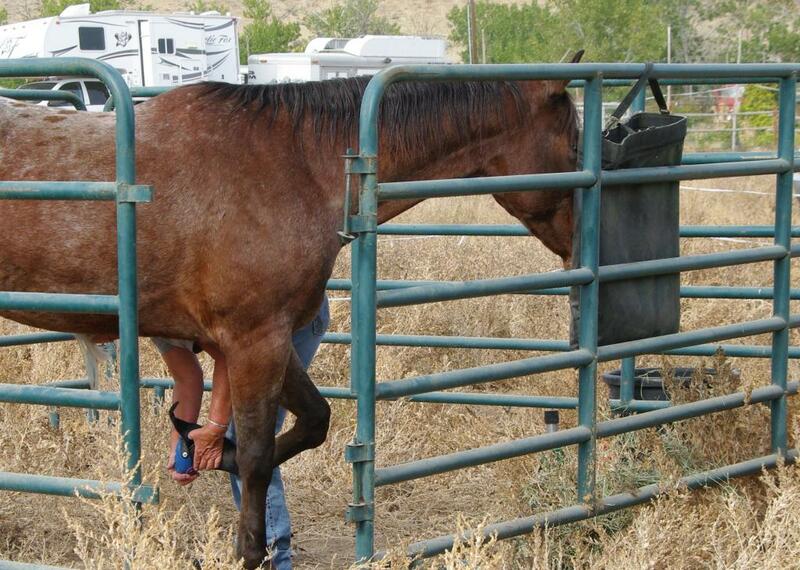 Booting truly is a way of life for me and my horses. Most of Thunder's miles have been in boots. 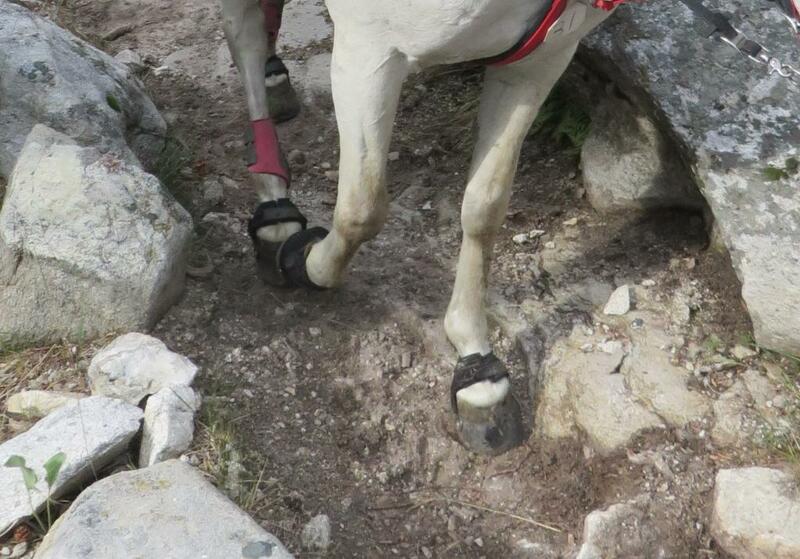 And for my other horses, all their endurance miles have been in boots. This is just one typical day out of many just like it, all year long! Yes, I am blessed!